I have to be honest – summer is NOT my favorite season. And where I live, summer tends to drag on into the autumn months (which stinks cause autumn is my true weather love). 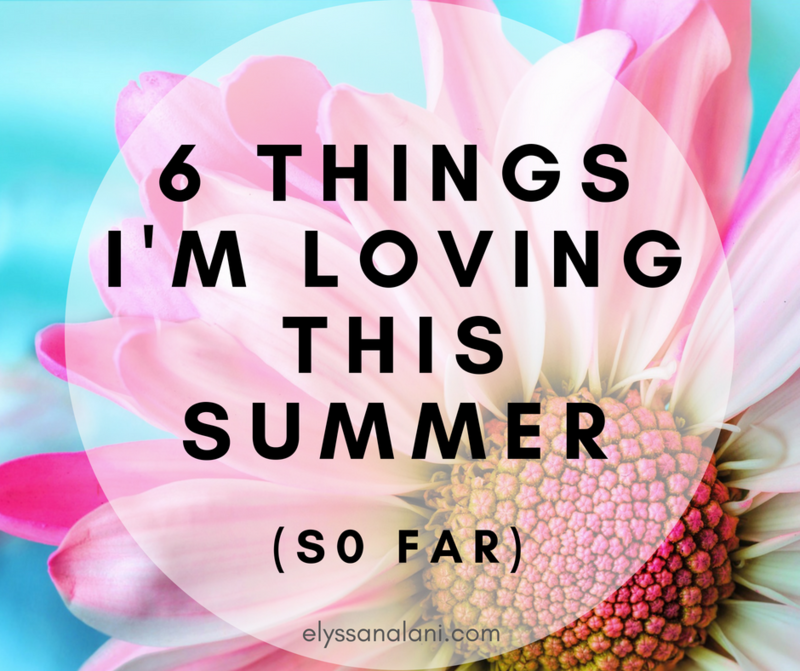 But there are a few things that I love that get me through the sweltering summer heat! I’ve had my Fitbit Charge 2 for a good while now and I love it! And now that my husband and I are back in the gym, having a a fitness tracker is such a plus! I just recently replaced my wristband with this champagne colored one and I’m smitten! Y’all know that I’m all about my traveler’s notebook. Especially now during One Book July when all things daily and project planning lives in this one place! Right now, everything depends on me staying in sync with this hunk of leather and paper! Staying hydrated is always important but especially during the long, hot summer months! My husband and I recently bought these infuser bottles for our everyday water intake. Not only is it good to keep track of how much we’re drinking, it allows us to add citrus and mint leaves to give an dose of fresh flavor! We love it! 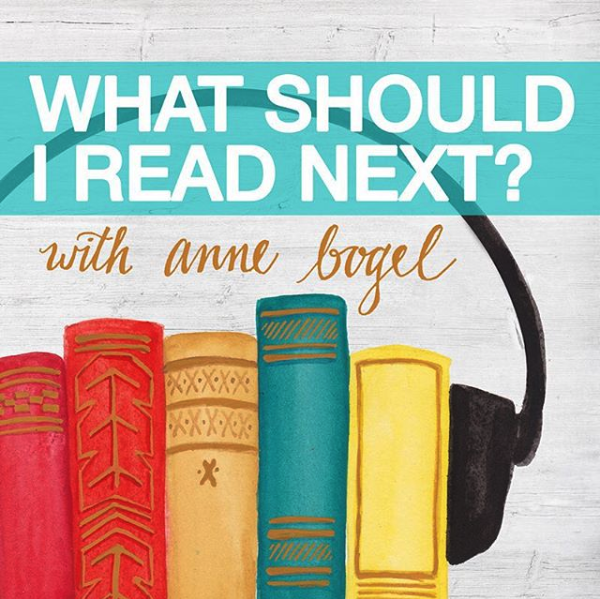 When I’m not listening to music or an audiobook, my current go-to podcast is Anne Bogel’s (Modern Mrs. Darcy) ‘What Should I Read Next?’. 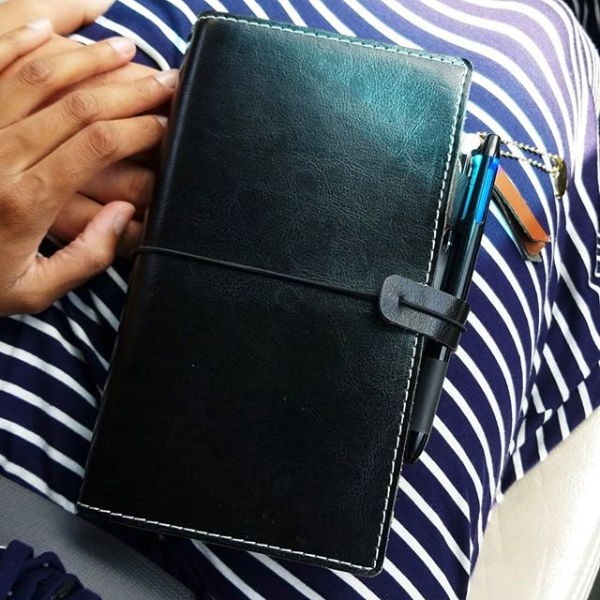 It’s great anytime and anywhere and I love all the bookish conversations and recommendations! In that same vein, I’m all about reading actual paper books but sometimes that isn’t the most convenient way to read. I don’t always have a book on me when I have a few free moments. Enter Kindle. I really like reading on my Kindle Paperwhite but for the times when I only have my phone or iPad on me, the Kindle app is invaluable. Plus! ebooks are cheaper than physical copies and you can also borrow ebooks from your library using the free apps OverDrive or Libby. I really enjoyed dating my husband (one of the reasons I married him!) and we both take dating seriously in our marriage. And a ‘date’ doesn’t always mean going out and spending a ton of money. For us dating is a time set aside to NOT talk about work, responsibilities, family issues, etc (and believe me, it’s a challenge to not slip into those kinds of conversations!). Whether that’s take out and a movie or a good long conversation, walking around the park or the mall, or getting ice cream down the street, it’s intentional us time and we really treasure it. 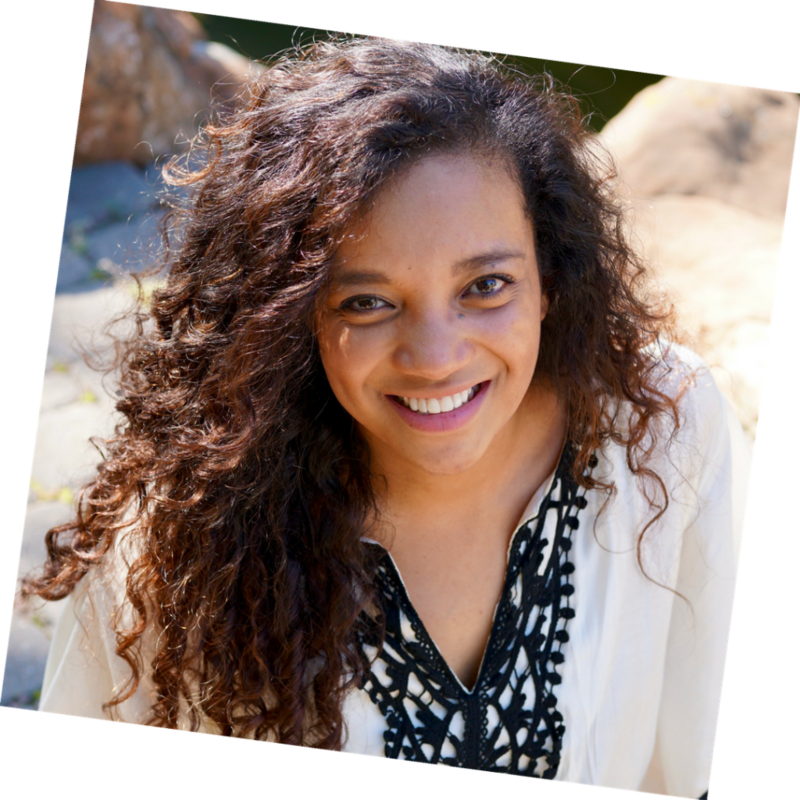 If you need help with ideas for date night, I highly recommend checking out the Take Back Date Night Bundle from the Dating Divas to get you started!! Aaaaaand you can also check out my Romance Planner video below to get even more ideas about dates, conversations and getting to know your spouse better! What are you enjoying so far this summer?